Lots of patients in this crazy hospital are waiting for your help! Something is wrong with their organs - hearts, stomachs, livers and more! Complete surgeries as a crazy doctor! Treat patients or just have fun doing crazy things at operation theater! 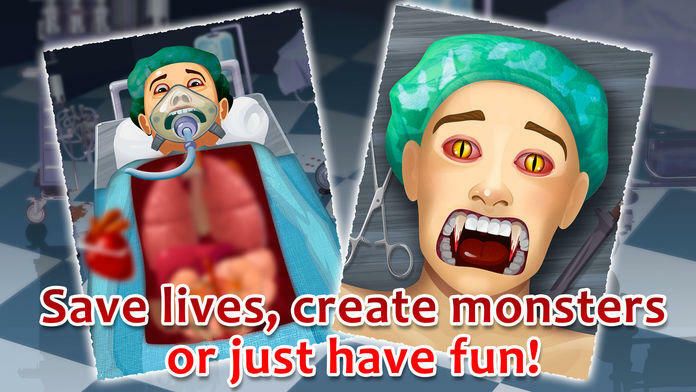 Have fun with Mad Surgery Simulator! 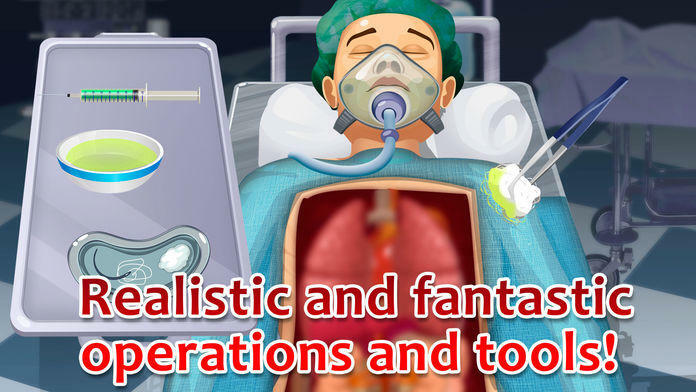 Do you like surgeon simulators or doctor games? Try Mad Surgery Simulator right now! 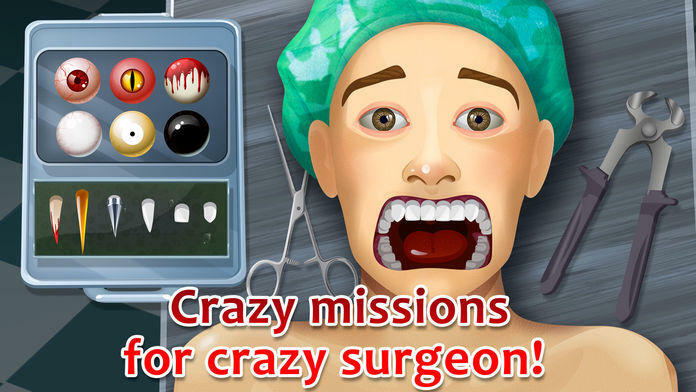 Play a role of a crazy surgeon working at hospital and performing strange operations to treat patients! All of your patients have different diagnosis, try to treat them using your crazy doctor’s skills! Do anything you want playing Mad Surgery Simulator! Try yourself as a surgeon, brain surgeon, eye surgeon, vascular surgeon, gastroenterologist surgeon, dentist or just a crazy doctor who wants to have fun! 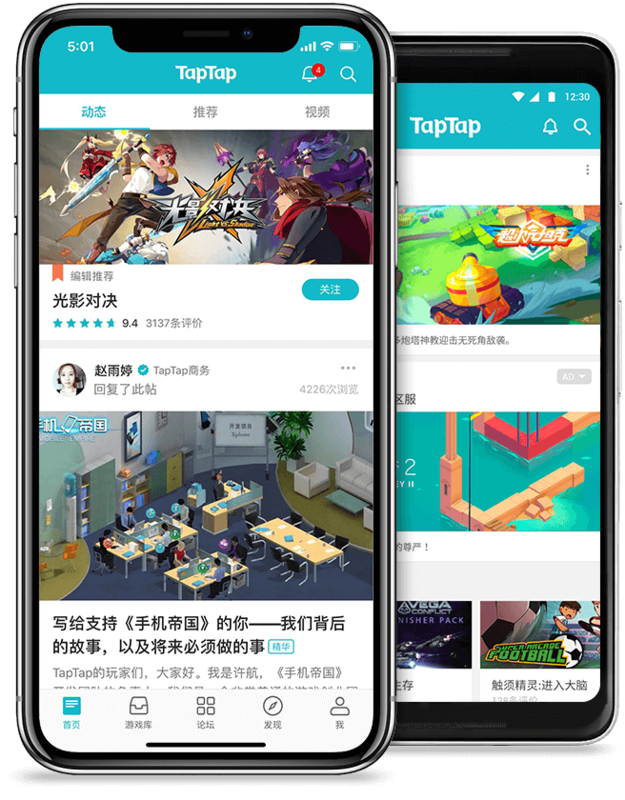 Perform brain surgeries, lungs, eye surgeries, heart surgeries and even lobotomies mix or remove organs, remove tumors and enjoy an ultimate medical game! Use the anesthesia to ease your patient condition – or to make it sleep while you performing your crazy experiments! Show how crazy you are, performing different operations and trying to save patients’ lives! Medicine might be fun with this surgeon simulator! Check out new types of operations! Transform your patient into the real-looking vampire or try yourself as a pathologist making a full autopsy! 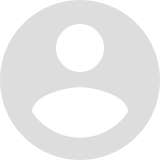 As usual, act like a savior or a maniac – it’s your operating theater! 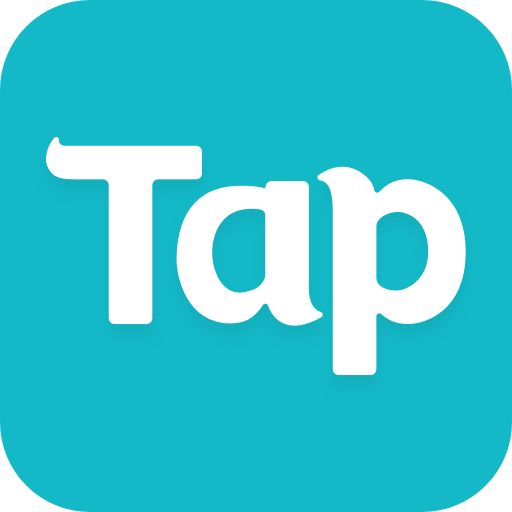 Try your skills at different levels of difficulty or check a random mission! Do your best to achieve the highest results! • New generation of surgeon simulators! Do you like medicine? Join our crazy surgeons’ team! Work at a hospital, perform operations to treat patients or just have fun… Are you crazy enough for this strange job? 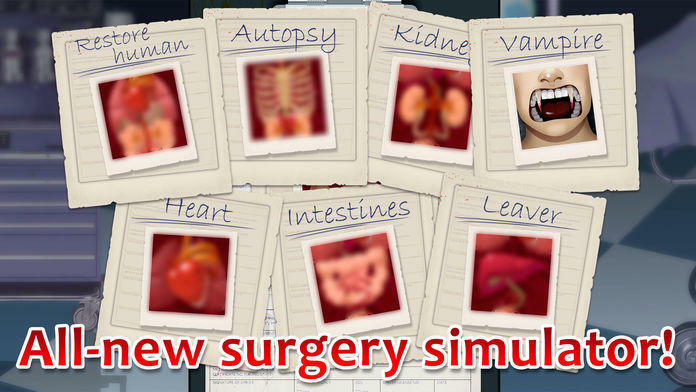 Try Mad Surgery Simulator and check your craziness!